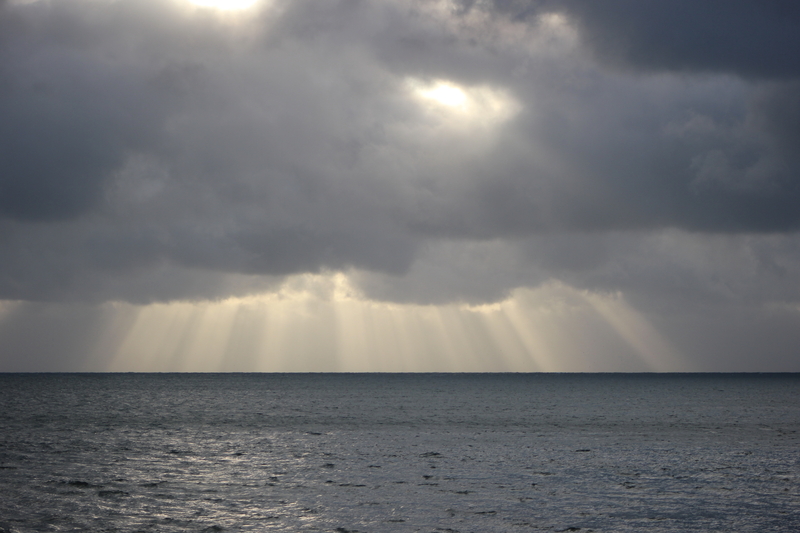 This entry was posted in Landscape, Seascape and tagged Clouds, Isle of Man, Landscape, Photography, Postaday, Seascape, The Ayres, Travel on May 27, 2017 by jackie prince. 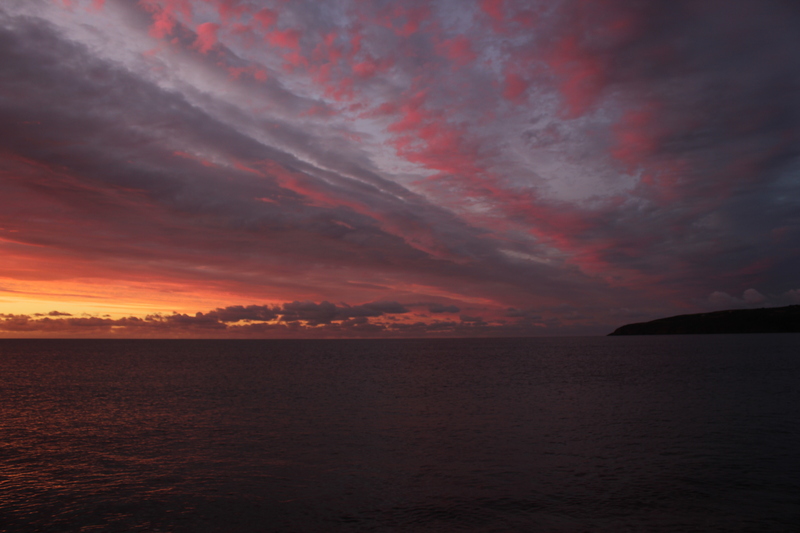 This entry was posted in Clouds and tagged Clouds, Isle of Man, Landscape, Laxey, Nature, Photography, Postaday, Seascape, Sunrise on September 25, 2015 by jackie prince. 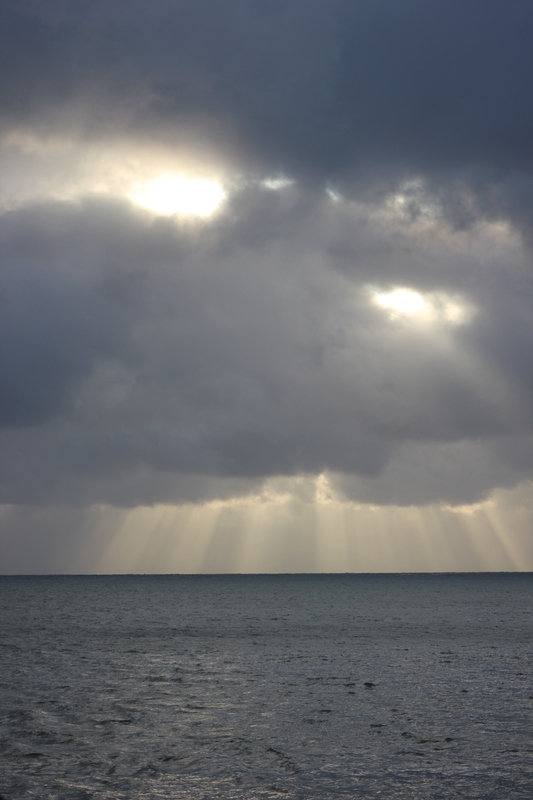 This entry was posted in Landscape and tagged Clouds, Isle of Man, Landscape, Laxey, Nature, Photography, Postaday, Storm on July 19, 2014 by jackie prince.